Yo man. Salute to Alabama. And I’m not even talking Roll Tide (yet – saving that for Monday night). Okay… a little more? Okay, so this is a jawn from the soundtrack of a mini-documentary on an incredible venue over there in Birmingham, Alabama; that recently got sold, closed, razed and renovated… The High Note Lounge. Gonna miss that spot. I personally know a lot of these folks. Hell, I knew Chef T. Randle when he was (nah, not gonna put his biz out like that)! And Joell Regal (smokin’ HOT, esp. on the mic). And producer Sam Peezy Addams (you KNOW him and his work; my brother who backs my blood brother BoneBreaker Jones with the beat on here)! YES and hell yes! So happy not to have to keep this under wraps anymore. WHEW! 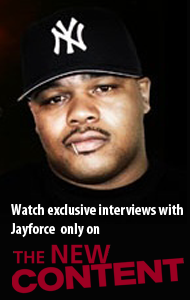 The visual for “Say What You Gotta Say” is out, debuting EXCLUSIVELY on JayForce.com (the first blog to spotlight it). This checks EVERY box on the wishlist. You heard the song already (hopefully, since it was posted earlier here). Dope BEATS & LYRICS and tight visual production a la the incomparable videographer, director and documentarian Will Feagins, Jr (of High Impact Multimedia). Check it out above, and check out the audio (and entire “Revenge Of The Nerds” project) link below! YES! 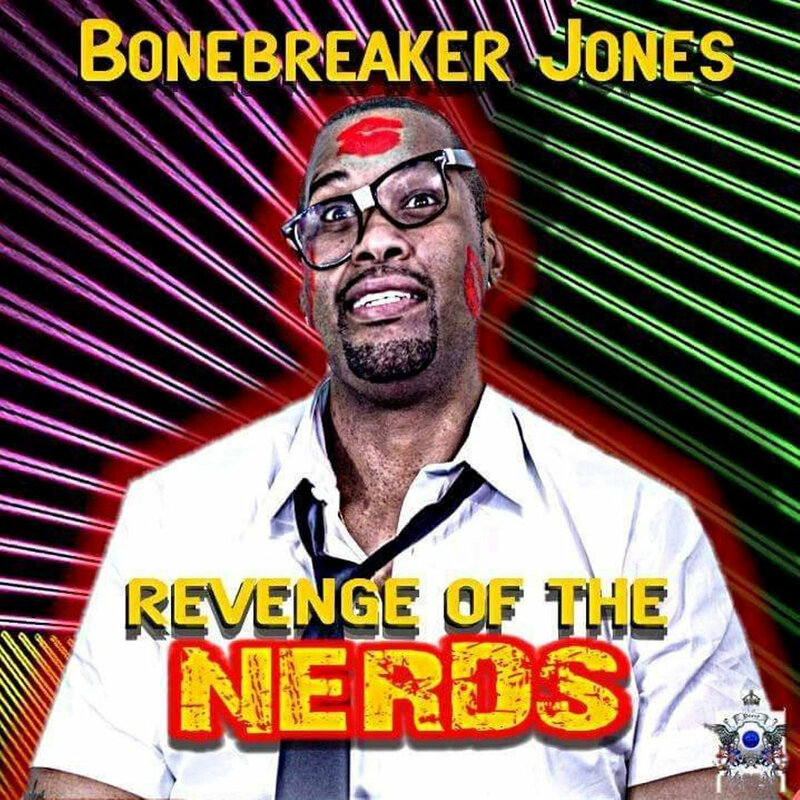 Now BoneBreaker Jones is coming with the RAW like he s’posed to!! That “Revenge Of The Nerds” is gonna be SICK!! We got a taste of what dude could do on the “Livin Proof” post. Now, take a listen to the latest, “Say What You Gotta Say” (the first single off the album inspired by and named after the ’80s movie and soundtrack). Sam Peezy produced the beat for the track (and whole album). Been a good long minute since I have had the pleasure of hipping y’all to the hot Hip-Hop of the cool dude D-Tone (born Marcus Wills). Welp, wait’s over! Back with the freshness from the Alabamian born & bred. And though Connecticut is now where he lays his head, the homie has not forsaken any of the southern swag that put him on my radar. 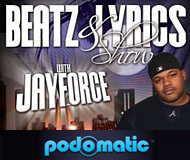 This is D-Tone’s testimony – “My Life” (featuring singing by 2Way). 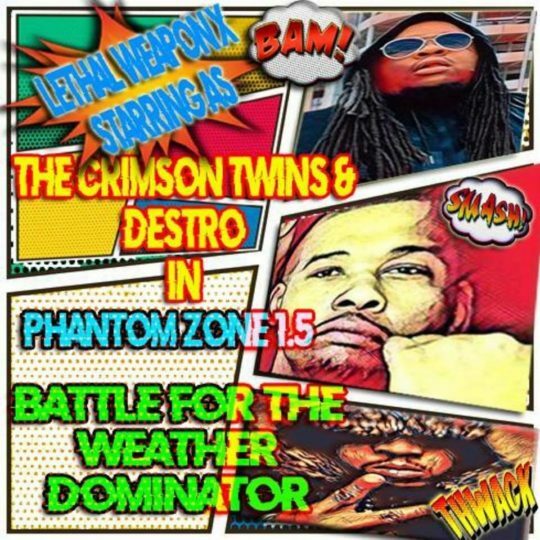 Track produced by Sam Peezy (formerly known as the ATL Beat Battle beast Sam P. Addams). Catch up to and keep up with D-Tone on Twitter @dtonemmw26. Got the audio stream from the ‘Cloud for you below, too.